In which G.M. Norton remembers one of the biggest stars of the 1950s. I’m afraid that if you were to search the internet for ‘Sabrina’, most of the results will be for a teenage witch from the 1990s. If you’re from an older generation or like me, have an interest in previous eras, then Sabrina will bring up something altogether quite different in the ‘search result’ of your mind. If you’ve never heard of her before, Sabrina was one of the most famous British pin-ups of the 1950s, with an impossibly-proportioned 42½-18-36 figure. With those frankly absurd curves and flowing golden locks, Sabrina was what one might call a ‘blonde bombshell’, following in the dainty footsteps of Marilyn Monroe, Diana Dors and Jayne Mansfield. In which G.M. 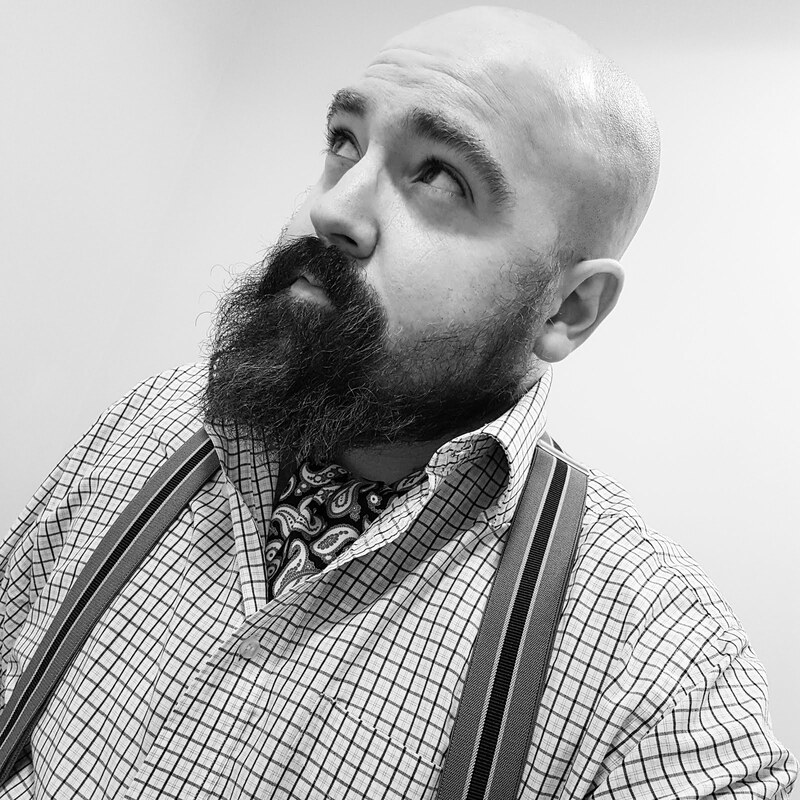 Norton regales you with another extraordinary military tale. Gadzooks! It’s been a while since I last featured the extraordinary military exploits of a serviceman. To make amends for this gross error of forgetfulness, I have two heroes to share with you today. Please step forward, Sergeant Peter King and Private Thomas Leslie Cuthbertson. Their remarkable story led to Raymond Foxall's book, The Amateur Commandos and British film, Two Men Went to War. In which G.M. Norton awards Keith Moon official bounder status. A little while ago, I penned the first 'biography of a bounder', featuring the one and only Oliver Reed. 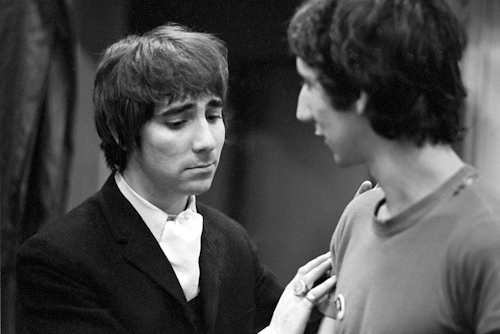 Contemplating a follow-up, who better than his drinking buddy, Mr Keith Moon? 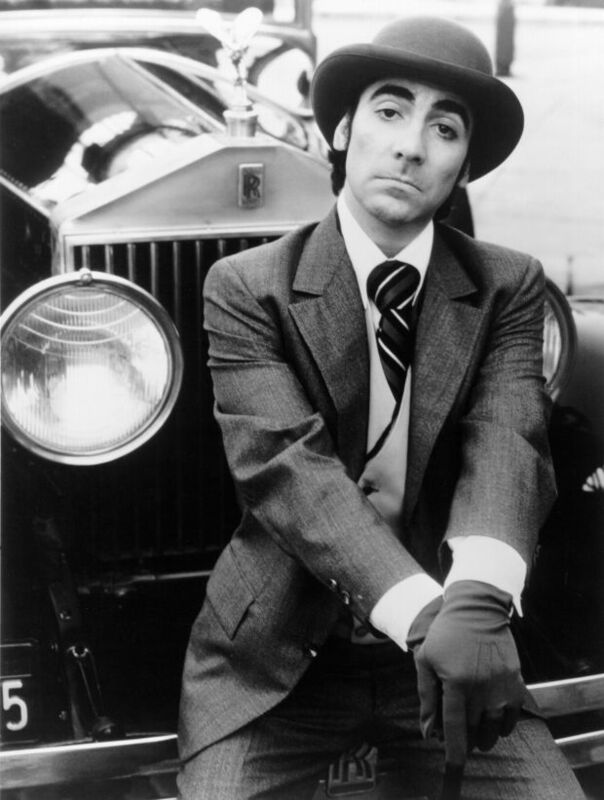 In case you're not up on your British pop music culture, Keith Moon was a legendary drummer in The Who. Known for a manic drumming style, he was also quite the character.